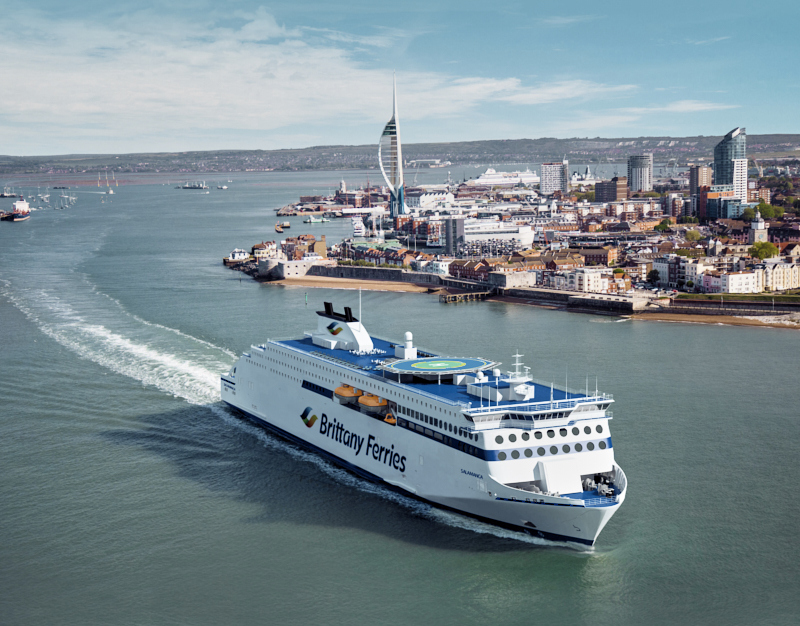 Brittany Ferries decided to charter a third E-Flexer from Stena RoRo, for its UK-Spain route. Its arrival will bring to three the number of E-Flexer class ships in Brittany Ferries’ fleet following the arrival of GALICIA in 2021 and SALAMANCa in 2022. Brittany Ferries is also constructing another new ship, HONFLEUR, at the FSG shipyard in Flensburg Germany, for delivery expected in late 2019. The charter agreement, which includes an option to purchase, represents the next step in a fleet renewal and investment programme worth around €550m. Like SALAMANCA and HONFLEUR, the new ship will be powered by LNG.